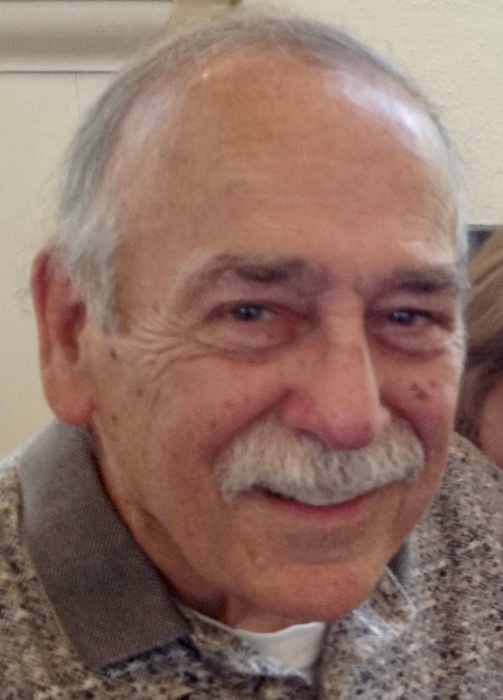 Richard E. McCarthy of Abington formerly of Mission Hill, passed away March 23, 2019 at his home surrounded by his loving family. He is survived by his beloved wife of 59 years Mary A. (McManus) McCarthy. His daughters Maura Dionne and her husband Charles of Windham, NH, Kerin McCarthy Fredman and her husband Andrew of Coral Gables, FL, Deirdre Katz and her husband Douglas of Boxford, and Jennifer McCarthy of Abington. His sons Sean McCarthy of Plymouth, Michael McCarthy and his wife Stacy of Bridgewater, and the late Richard B. McCarthy. Brother of Patricia Foley and her husband Daniel of Middleboro, and the late Joan McCarthy, Jeanne McKenna, George and Brian McCarthy. Also survived by his 15 grandchildren Gabrielle, Zachary, Alexander, Natalie, Joshua, Juliana, Christina, Matthew, Kerrin, Margaret, Molly, Kathryn, Luke, Liam, and Lily. He was a graduate of Mission High School, and Northeastern University. He was a retiree as a teacher for many years for Abington Schools. He was an avid reader and runner for many years, loved gardening and was a life long fan of Notre Dame Football. He was a loving husband, father and grandfather. Relatives and friends invited to attend visiting hours in the MacKinnon Funeral Home, 760 Washington St., Whitman on Wednesday March 27th 5-8 pm. Funeral Mass Thursday in St. Bridget’s Church, Abington at 9 am. Burial to follow at Mt. Vernon Cemetery in Abington. In lieu of flowers donations may be made to St. Vincent de Paul Food Pantry, C/O St. Bridget’s Rectory, 455 Plymouth St., Abington, MA 02351.